Two rounds of qualifying will lead to the 2010/11 finals – as usual a four-team event played in UEFA's Swiss home town of Nyon. 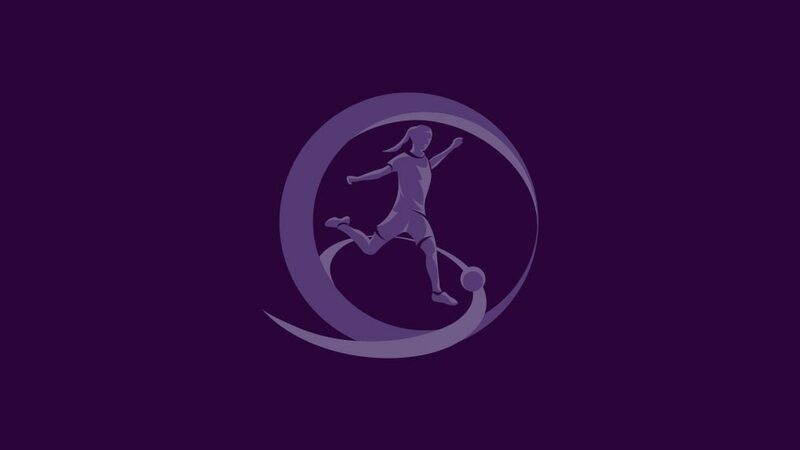 The 2010/11 UEFA European Women's Under-17 Championship, like its three predecessors, will comprise two qualifying rounds followed by a four-team final tournament in Nyon. First qualifying round groups will be played as one-venue mini-tournaments in autumn 2010, with the draw for that stage already made. The ten winners and the five runners-up with the best records against the sides placed first and third in their pools will join top seeds Germany in the second qualifying round draw on 16 November. Four groups of four teams will be formed for the second qualifying round, to be contested in spring 2011. The group winners will qualify for the summer final tournament, which, as in previous years, will be held in UEFA's home town of Nyon, Switzerland. It will consist of semi-finals, a final and a third-place play-off.